and your child can trust. Dr. Lindsey Battiste and Dr. Matthew Battiste are committed to providing excellent quality care in a comfortable environment. 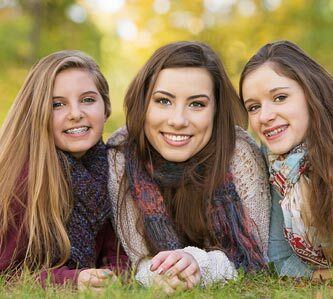 You deserve a skilled, experienced dental and orthodontic team that can help ensure great oral health and a beautiful smile. Experience the benefits of truly patient-centered care. 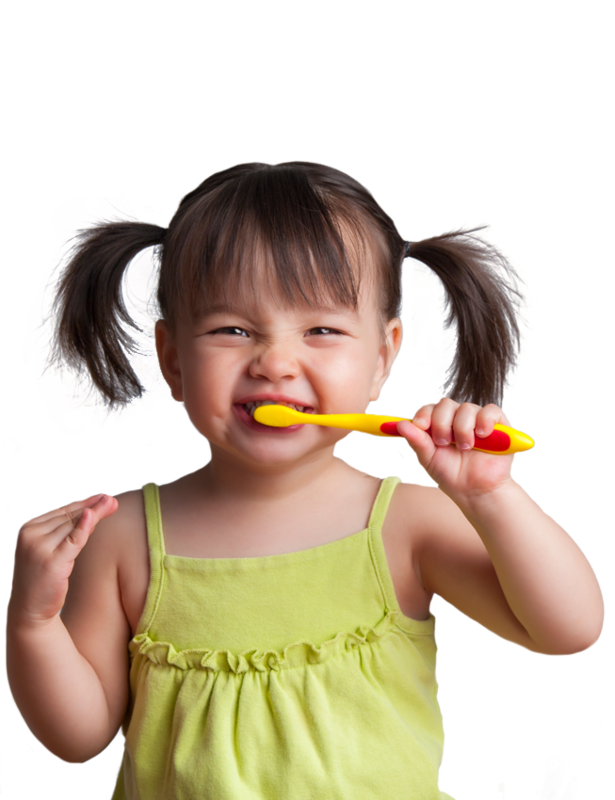 Dr. Lindsey, our Schenectady pediatric dentist, is welcoming children ages 0-18. 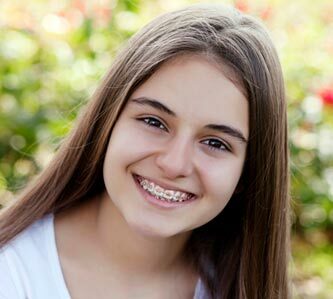 Our Schenectady orthodontist Dr. Matt invites new patients ages 7 through adult to schedule a complimentary orthodontic consultation. From the moment you enter our office, we hope you will relax and feel at ease. Our talented and caring team is dedicated to your fun, comfortable, and stress-free experience. 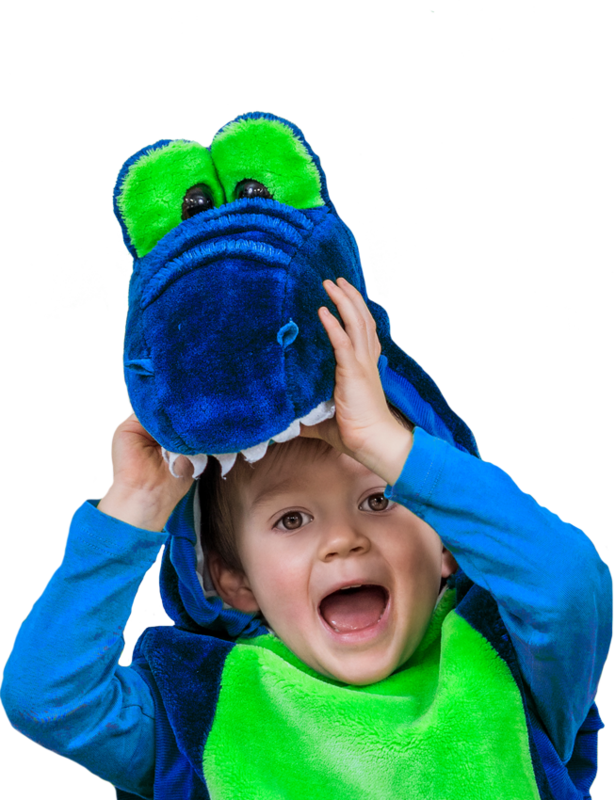 Our kid-friendly décor features warm, cheerful colors and lovable dinosaurs throughout. Please feel free to stop by for a tour. Your healthy smile is our top priority. We use efficient modern equipment for high-quality, comfortable care. 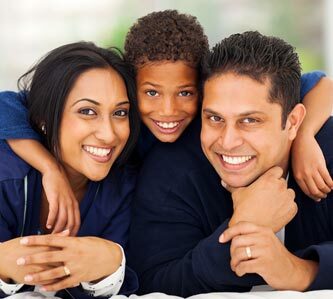 Orthodontist and Pediatric dentist under one roof for your convenience. We offer a range of financial options, including our own in-office plan. Dr. Matt and Dr. Lindsey are both proud supporters of the Ankizy Fund. They have been involved with numerous fundraisers and outreach programs to build schools and hold dental clinics in remote areas of Madagascar.